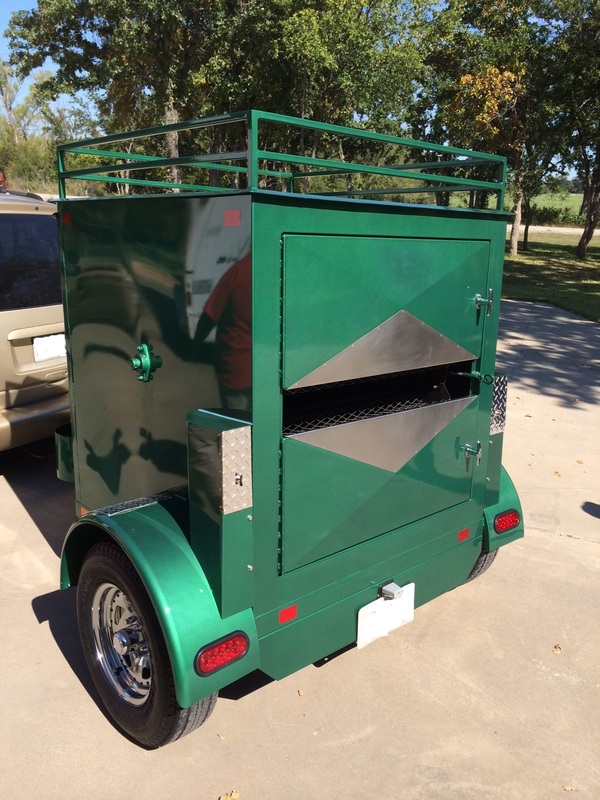 Texas Corn Roasters – Ken O'Keefe, TXC MFG. INC. Thank you for your interest in our Texas Corn Roasters. Our cornroasters are built from 14 gauge steel, inner and outer walls. The top is made from 12 gauge steel. The cornroaster is insulated between all walls top and bottom. WE DO NOT HAVE CHAIN DRIVES IN OUR MACHINES, you have to grease the chains every time you use it or the chains will get dry and possibly break or lock up, when the grease burns off it could possibly affect the taste of the corn which may or may not be Healthy. 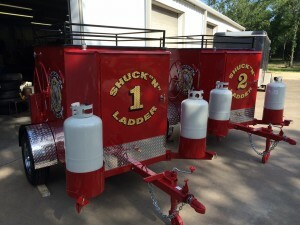 The frame is made from 2×3 rectangular tubing, We use a Heavy Duty 3,500 pound Axle and we put 15 inch steel belted radial tires mounted on chrome directional wheels, we do not want our customers to have any problems traveling across country. 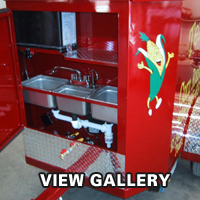 We use a Heavy Duty Bulldog hitch, 2″ ball, Heavy Duty top crank fold up Bulldog Jack. There are two burners on the corn roaster, each controlled separately with a safety valve and pilot light for each burner. The fire never touches the corn. 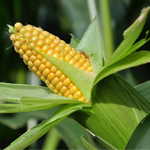 You can buy corn for 30 cents to 60 cents per ear at present, the normal selling price for Roasted Corn is $2.00 to $3.00 per ear. The Corn Roasters come with V.I.N. numbers and Manufacturers Certificate Of Origin. THE BASE PRICE OF THE REGULAR MACHINE IS $9,995.00 WITHOUT ANY OPTIONS. This price does not include shipping. We offer a 5 YEAR WARRANTY on our machines, THE BEST IN THE INDUSTRY! Our machines are built to last for years with proper care. The prices of the corn roaster does not include shipping. Corn Roasting is a great full time or part time business opportunity that is easy to operate and maintain. We require a $4,000.00 Deposit and the balance is due upon completion. Completion date depends on how many orders are ahead of yours when you place an order. If you have any further questions, please call us toll free at (800) 772-4345.